Sarah Weaver joined Central West Ballet in 2004. Ms. Weaver has distinguished herself as Odette/Odile in Swan Lake, as Cinderella, as Swanhilda in Coppélia, in Ronn Guidi's Trois Gymnopedies, in the Peasant Pas de Deux from Giselle, in George Balanchine's Who Cares? (Who Cares? Pas de Deux), Valse Fantaisie and Serenade (First Movement), in Val Caniparoli's Violin and in Caniparoli's Songs. in Gypsies from House of Folk, as Wendy in Peter Pan, the Sugar Plum Fairy, Waltz of the Flowers Queen, Snow Queen and Arabian Pas de Deux in The Nutcracker, in the Waltz in Jazz from Nutcracker in Jazz, in the supporting roles of Alessandra & Bianca in Romeo and Juliet, as Katrina Van Tassel in Jan Clark Fugit and René Daveluy's Legend of Sleepy Hollow, as well as in Fugit and Daveluy's Peter and the Wolf and Coppélia, and in numerous other works, most notably in René Daveluy's Summer Rhapsody (Summer Adventures), in 1001 Nights (Persian Dance), Love Duets, Purple Tribute, The Existence Project, Irish Suite, King Of Pop, CWB Rocks, Solitary Workers, Rat Pack in Revue, That's Showbiz!, Romancing the Stage, Canvas Emotions and Nature’s Rite. 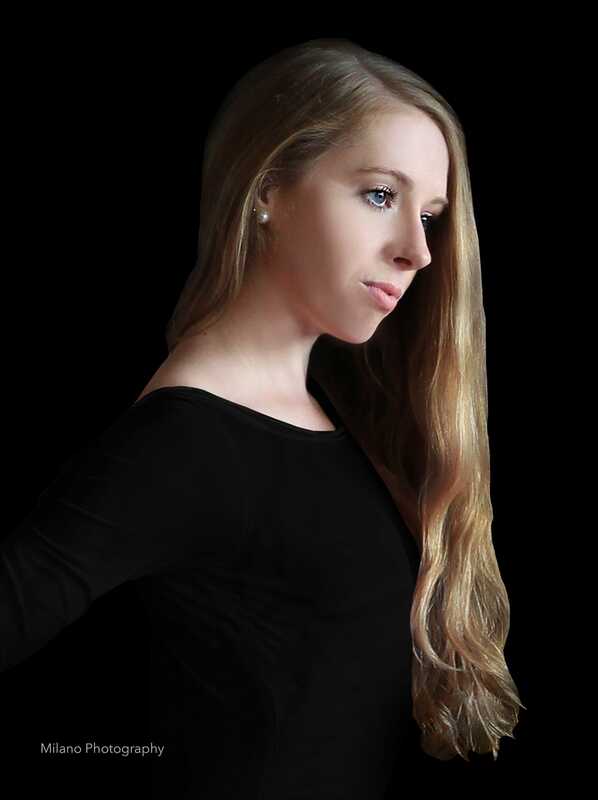 Sarah Weaver has also made her mark in a Pas de Deux entitled Hurt, choreographed by Alyssa Milano and in Rampancy, choreographed by Erikka Reenstierna-Cates.